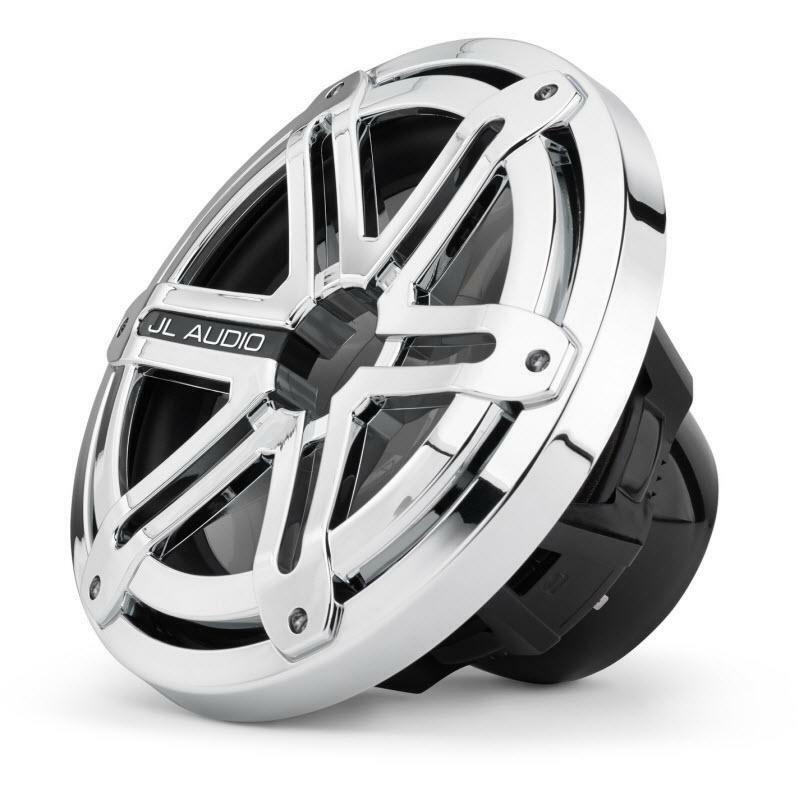 he smoothness and transparency of a high-end silk dome tweeter combines with top-flight component woofer performance to create a loudspeaker system with exceptional refinement and dynamic capability. 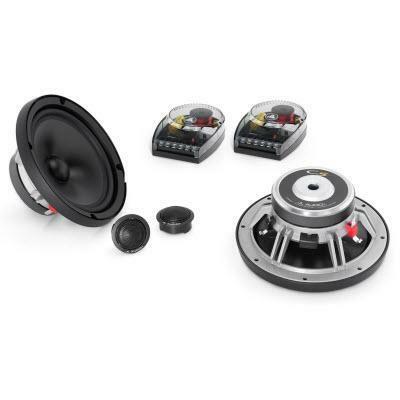 The C5-650 component system features 6.5-inch (165 mm) component woofers with die-cast alloy baskets and Kurt Müller cones and suspensions. 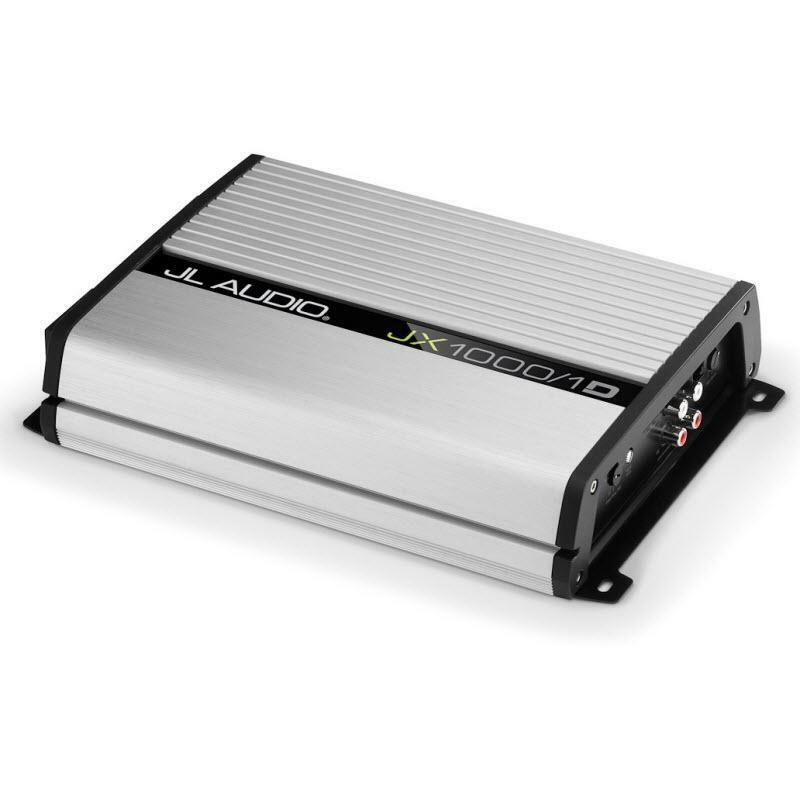 This woofer benefits from JL Audio's vast woofer design experience and advanced modeling systems. 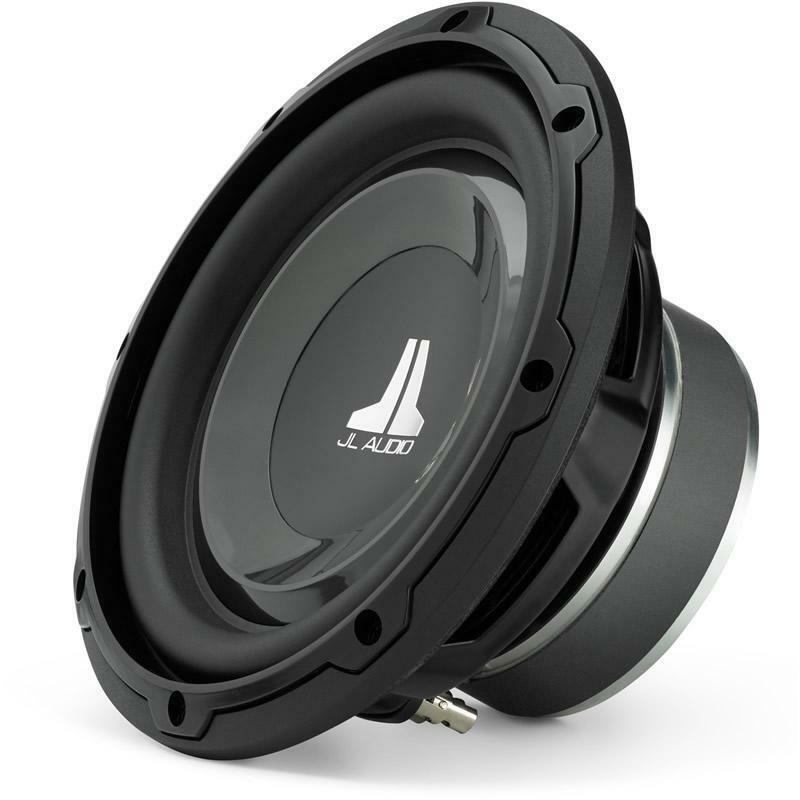 The JL Audio MX10IB3-SG-CR is a 10" marine subwoofer that features 175 watts of RMS power.